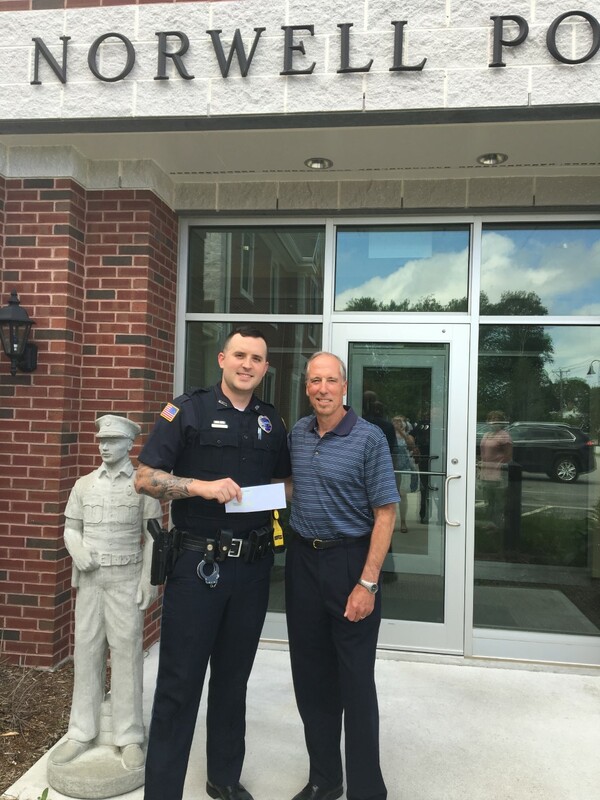 Robert Magown CEO and K-9 Officer Nathan Morena. Century 21 Abigail Adams Agency has a legacy of community involvement and working with local groups to help support their activities and achieve growth and development goals. 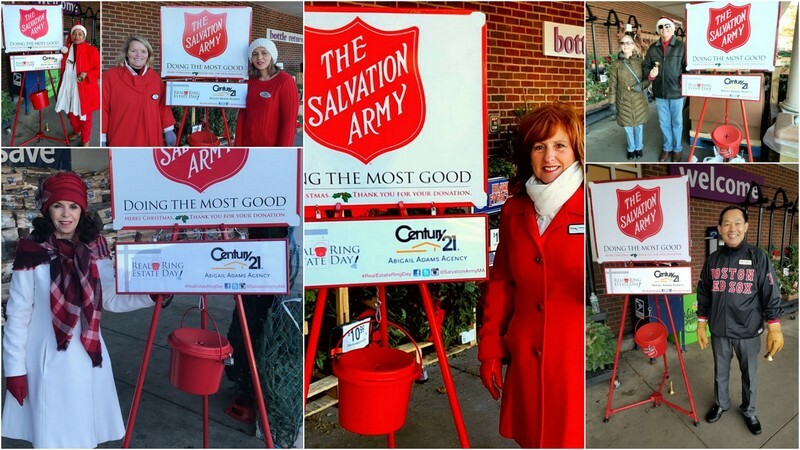 Century 21 Abigail Adams Agency Salvation Army Effort December 1, 2017. Tom Chan and Ke Zhao at the Chinese New Year Event at Quincy High School Feb.11/2018. 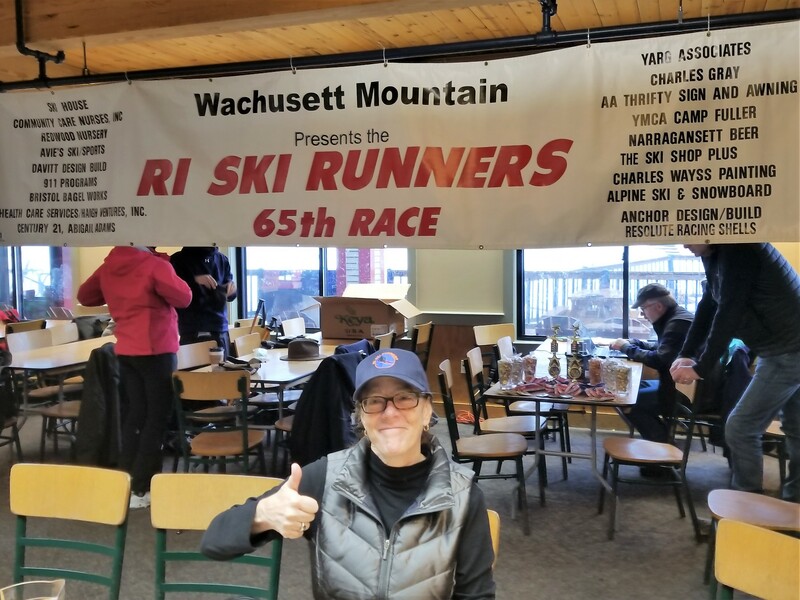 Century 21 Abigail Adams Agency is a major sponsor to the Rhode Island Ski Club. 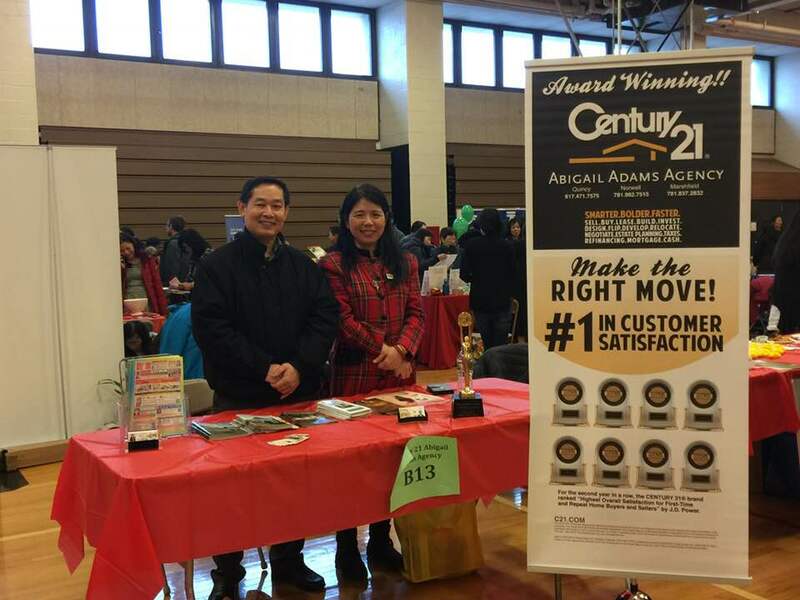 Thanks to Century 21 Abigail Adams Sales Associates, Ann Devane and Ke Zhoa the Quincy Public School system Credit for Life 2018 was a great success. Very impressive young persons eager to learn to manage their own lives. They now have the tools to succeed.